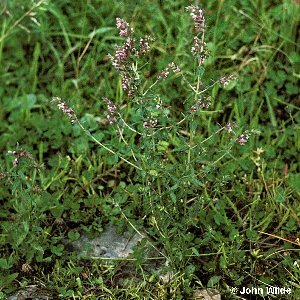 A common annual of waste ground, arable fields, and rough grass; semi-parasitic. All names: Odontites vernus (Bellardi) Dumort. ; Odontites verna (Bellardi) Dumort.